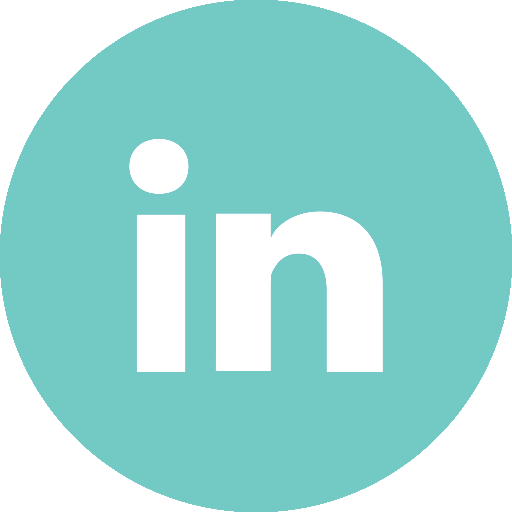 We provide insight and strategy, design and research, productization, software development, quality assurance, globalization, R&D operations, systems management and support operations for over 400 customers worldwide. VXI has two seperate sites located in Xingtai. Seated in the southern part of Hebei. Xingtai is the coal mining hub and home to 7.6M people. 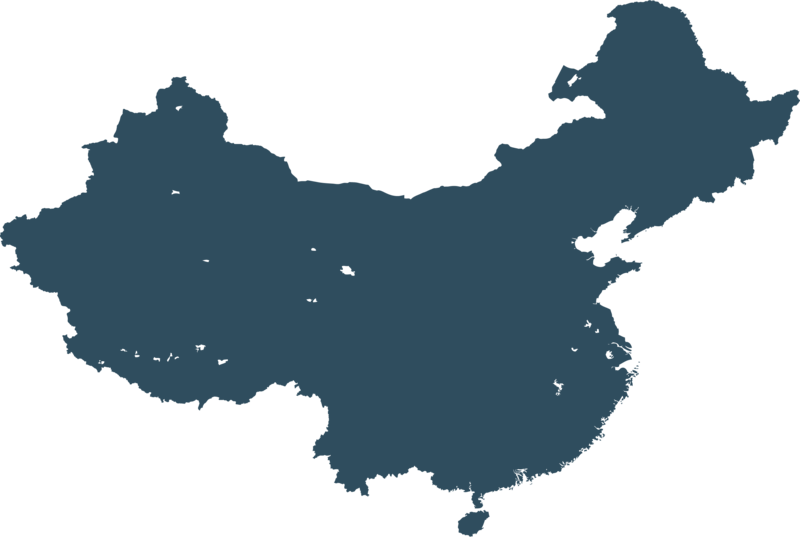 Xingtai is the 7th largest economy in Hebei in terms of GDP (last measured in 2010). The location of our Panorama hub allows us to take advantage of the northern side of the metropolis as well as northern Luzon provinces. The hub is the 1st call center off the major highway, giving us first access to the large talent pool of provincial-based candidates looking for metro work. Sichuan is home to one of our five Symbio sites located in China. Symbio is the global leader in innovation, co-creation and seamless augmentation. With 17 universities within a 100 mile radius, and a strong Mexican-American population - we have access to a diverse and educated workforce. Our facilities boast a range of activities and entertainment for our staff including a basketball court, ping pong tables, multiple break out rooms and various mindfulness areas. Our Pasay City site is located in the MoA (Mall of Asia), the 12th largest mall in the world. MoA sees an average foot traffic figure of approximately 200,000 people each day. Our site here boasts a range of resources for our staff, both in training and entertainment. 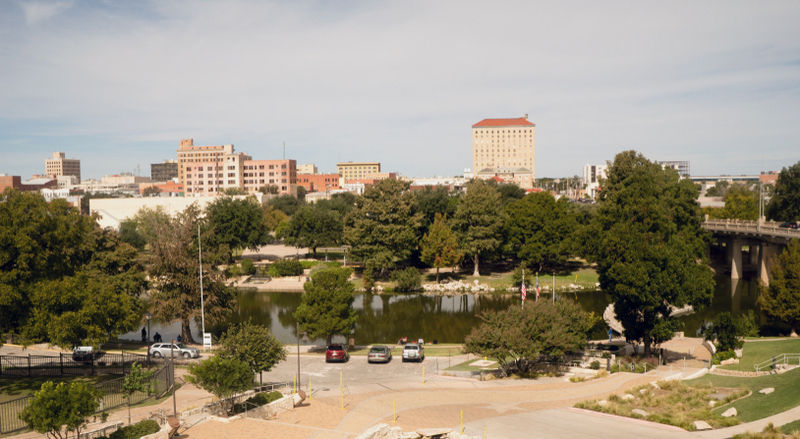 Our facility in Lubbock is located right on the metropolitan loop. Our agent's ages range between 20 & 40 years old, most of which have a college education. We are able to utilise the large and educated workforce by employing 5 agents per day with a 90% throughput success rate. Like Guatemala, Jamaica is a strategically chosen country in terms of government support of the BPO industry and time zones which overlap with the US. Tourism and cultural exchange has resulted in a strong cultural affinity with the US with English also being the national language of Jamaica. Located in the heart of the Arts District, our Canton operations centre sources our staff from a 380,000 strong talent pool. The four story building includes training centres, breakout rooms and anything our staff need to work at their best. Salo is home to one of our seven European Symbio sites. Symbio is the global leader in innovation, co-creation and seamless augmentation. 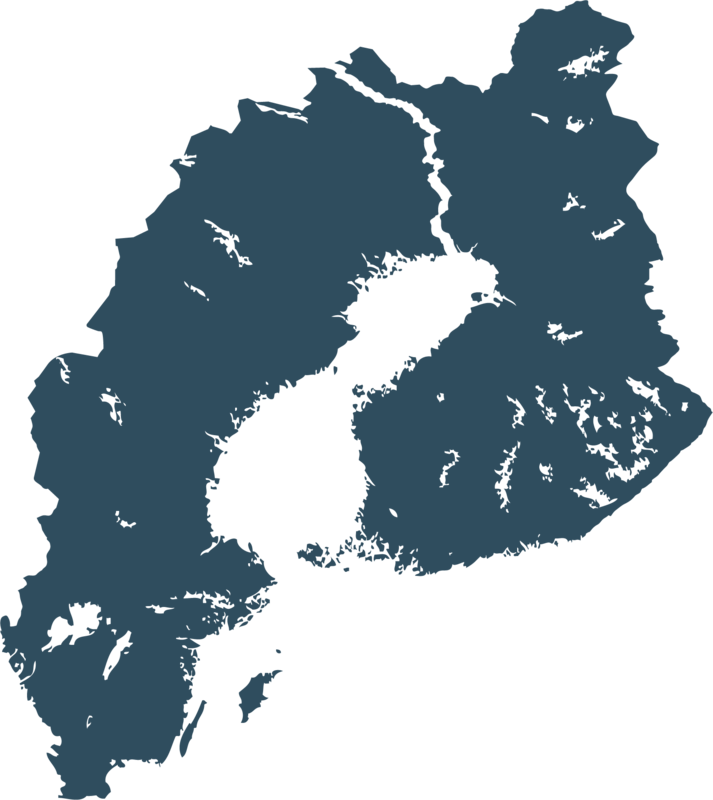 Kuopio is home to one of our seven European Symbio sites. Symbio is the global leader in innovation, co-creation and seamless augmentation. According to Oriented Outlook, Chengdu is the happiest city in China. 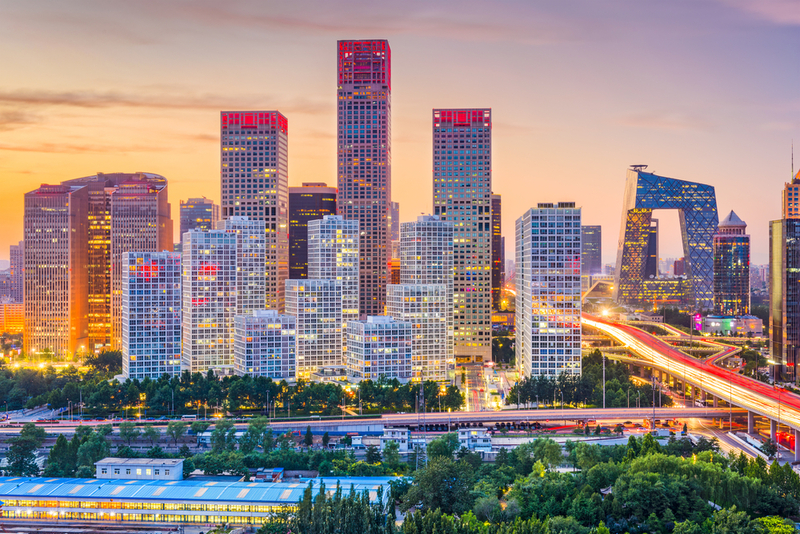 With an attrition rate of only 2%, and living costs being approximately 50% lower than other major cities, Chengdu represents one of the most ideal places to work as an agent in China. You can find our Symbio website here. Zheijang is home to one of our five Symbio sites located in China. Symbio is the global leader in innovation, co-creation and seamless augmentation. Helsinki is home to one of our seven European Symbio sites. Symbio is the global leader in innovation, co-creation and seamless augmentation. Our site in Xi'an opened in May, 2017. Xi'an was strategically chosen due to its time zone alignment with Chengdu, and it's rapidly growing economy (now the largest economy in the Shaanxi Province). Xi'an has a rich culture and a deep history. It is in Xi'an where the world famous Terracotta Army was discovered. Dallas is home to one of our two North American Symbio sites. Symbio is the global leader in innovation, co-creation and seamless augmentation. Our Hefei site serves as the support center for VXI East China’s Financial accounts including Technical Support. Hefei was identified by The Economist in December 2012 as the world's No.1 fastest growing metropolitan economy. Following Shenzhen and Guangzhou, Foshan is the third largest manufacturing base in the Pearl River Delta. Its current economic strength lies in private firms which contributes to 56.12% of the industrial output and firms from Hong Kong, Macau, and Taiwan, contributing to 63.44% in exports. VXI Youngstown is located in an eight story historic building right in the heart of the city. 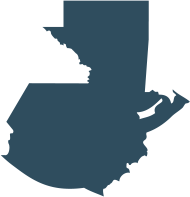 We are currently one of the largest employers in the city of Youngstown, and draw talent from over 500,000 people in the area. Our Felcris Centrale site is one of three VXI locations in Davao City, all of which are less than two miles away from each other. 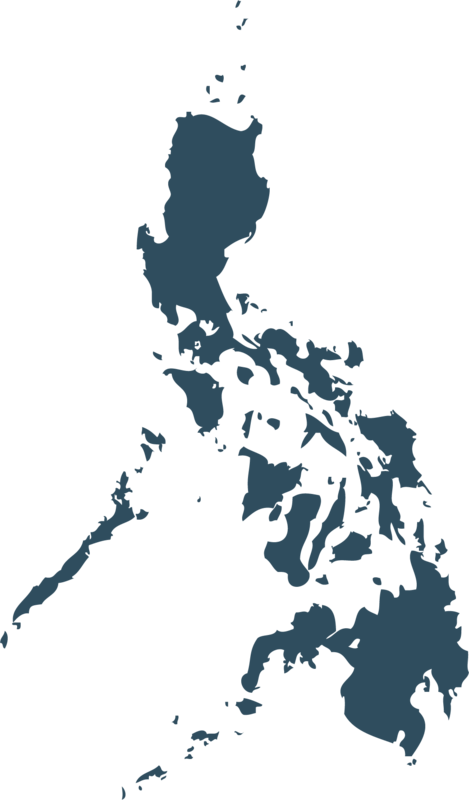 VXI’s location is in the Central Business District which serves as the main hub for trade, commerce, and industry in the province of Mindanao and is seen as the next BPO hub in the Philippines. Our SM Ecoland site is one of three VXI locations in Davao City, all of which are less than two miles away from each other. 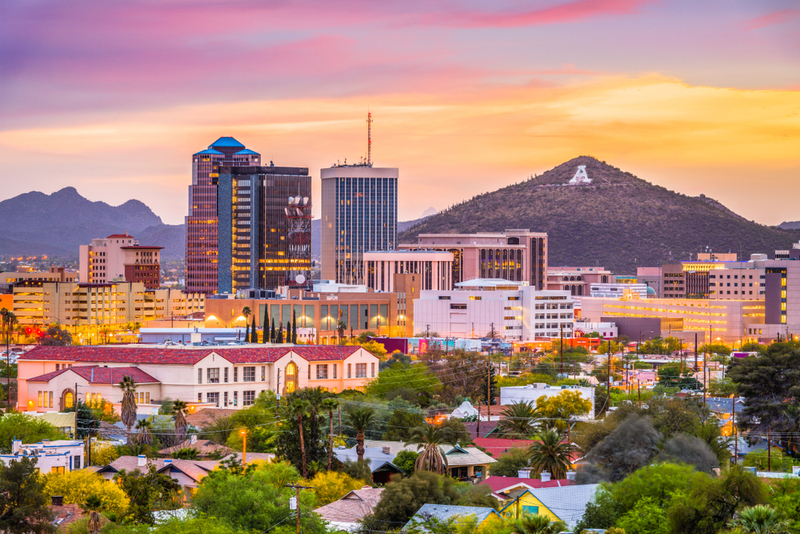 The city is projecting significant growth in the near future with Investors are seeing how they can benefit from the city’s strategic location and talented population. Our facility is secure, with biometric identification and RFID required for entry into our commercial area. Additionally, it contains a number of entertainment and break out areas for employees. Shanghai hosts VXI's Headquarters in China along with five other sites. Our site here is the only foreign owned call center company with national license to operate anywhere in the PRC. 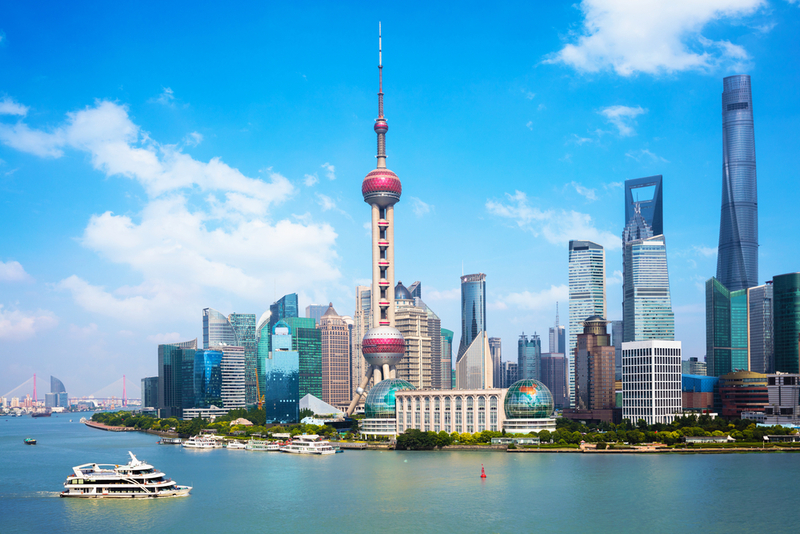 Shanghai boasts one of the deepest talent pools in the world. On a global scale, it is the third most populous city and #1 in terms of education quality in state schools. VXI's headquarters are located in the historic LA Times Building in the heart of downtown LA. Lahti is home to one of our seven European Symbio sites. Symbio is the global leader in innovation, co-creation and seamless augmentation. Our Robinsons Lanang site is one of three VXI locations in Davao City, all of which are less than two miles away from each other. Davao City is the third most significant Philippine metropolis and groomed as the country’s next IT and call center outsourcing hub. 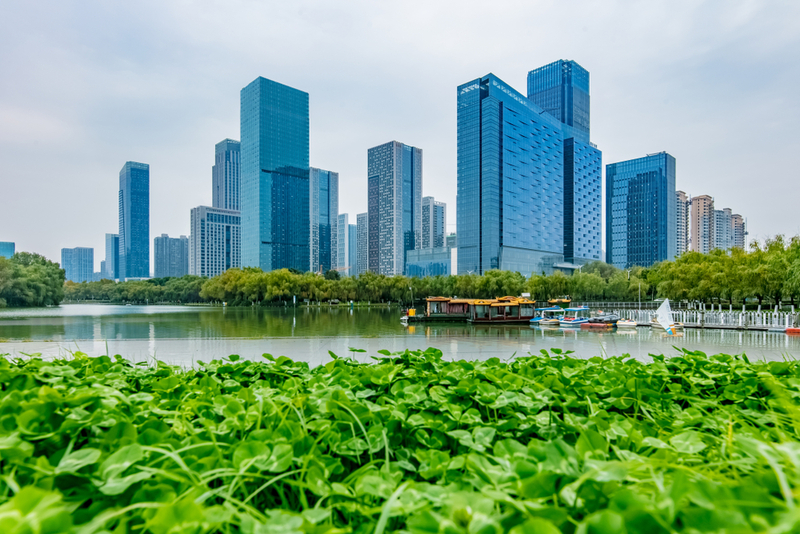 Shenzhen is home to one of our five Symbio sites located in China. Symbio is the global leader in innovation, co-creation and seamless augmentation. 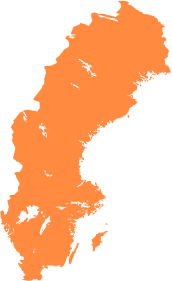 Stockholm is home to one of our seven European Symbio sites. Symbio is the global leader in innovation, co-creation and seamless augmentation. San Jose is home to one of our two North American Symbio sites. Symbio is the global leader in innovation, co-creation and seamless augmentation. Time zone alignment to Central and Mountain time zones, and strong affinity with North American culture have made Guatemala the country with the largest BPO workforce in Central America. Employees are sourced from a talent pool in which 30% of individuals are highly proficient in English. Quezon City is no. 1 in the Philippines in terms of economic dynamism, based on the 2015 ranking project of the National Competitiveness Council of the Philippines. The local government has laid out plans to help businesses by attracting an excellent labor force, and increase connectivity with complementary businesses. 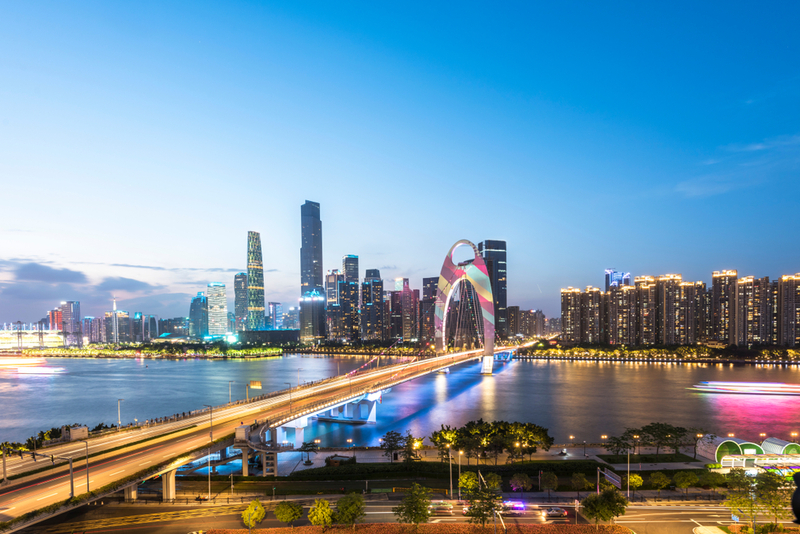 With two call centre sites and a Symbio site, VXI has a strong presence in Guangzhou. 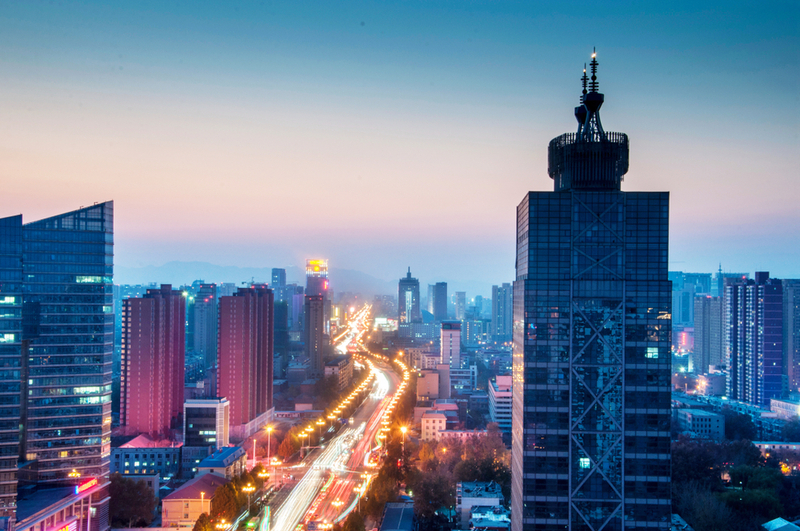 The city has been China’s most important center for International Trade since the 1950’s. It is strategically located only two hours away from Hong Kong. Chengdu ranked 4th in Top 100 Global Outsourcing Cities. More than 150 of the top 500 global companies have subsidiaries and/or branches in Chengdu. 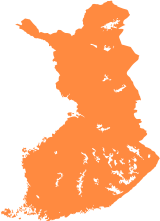 Oulu is home to one of our seven European Symbio sites. Symbio is the global leader in innovation, co-creation and seamless augmentation. Foshan Hi-Tech Development Zone was founded in 1992. The zone is very close to the national highway G325 as well as Guangzhou Baiyun International Airport. Atlanta is the 8th largest economy in The States and the support services sector is one of the fastest growing - with a projected growth of employees in this sector of 20,000 in the next 5 years. We take advantage of the talented workforce in Atlanta by employing up to 50 recruits per week with a 20% success rate. 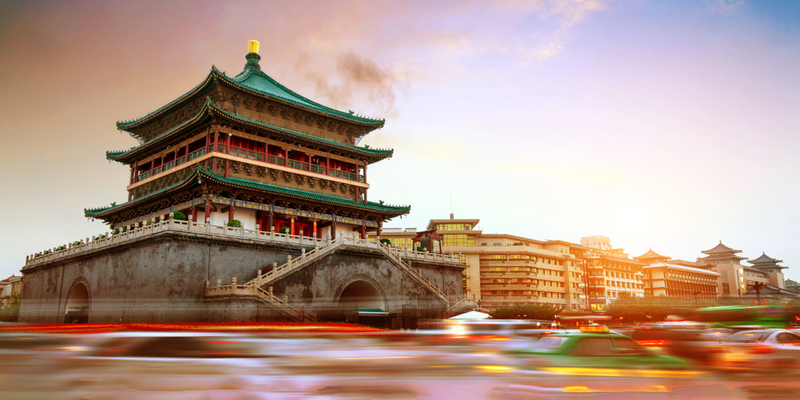 The capital city of the People's Republic of China is host to one of VXI's call centres. We are fortunate to be able to source talent from the second largest city in the country. Additionally, we have established a Symbio site in Beijing. Tampere is home to one of our seven European Symbio sites. Symbio is the global leader in innovation, co-creation and seamless augmentation. With a literacy rate of 99.2%, and 24 universities, Pampanga provides a great, and vast talent pool of educated agents. 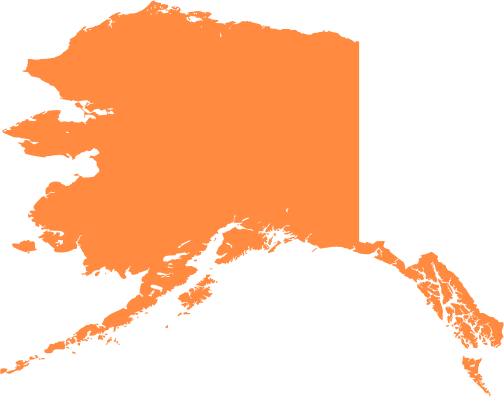 English is widely spoken in the area, and American culture is well represented given the historic presence of American citizens through the Clark US Airforce Base. 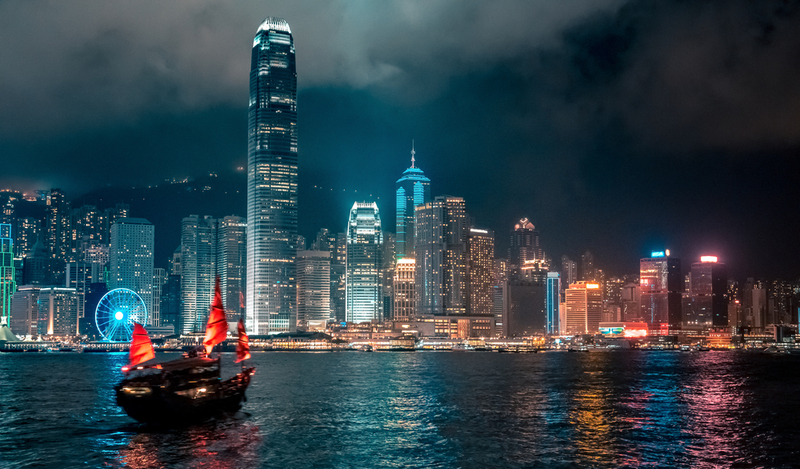 VXI opened its operation centre in Hong Kong back in 2016 and is located in Quarry Bay, on Hong Kong Island. Hong Kong was chosen as a strategic location due to its large bilingual workforce and its strong economy (35th largest in the world).